Login to the Dispatch Portal with your numeric pilot id or email address and password. 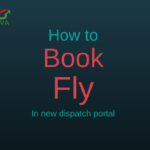 Book your preferred flight from Bid/Book A Flight tab. 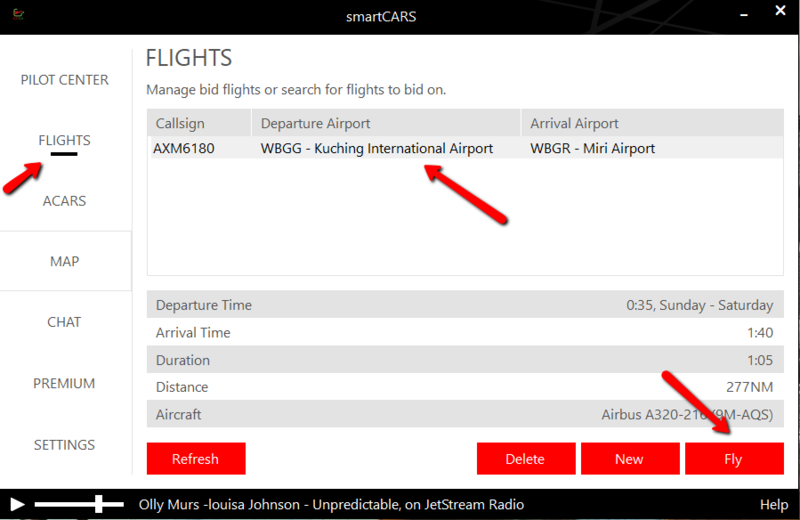 Download and install our tracking software (SmartAcars 2) from Resources>Downloads(1 time only). 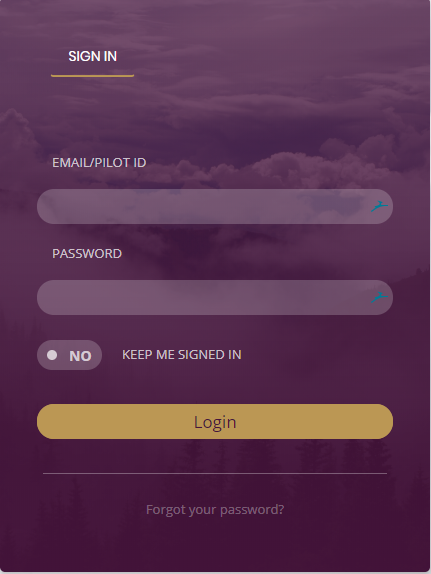 Login to SmarAcars client with your pilot id/email and password exactly same as dispatch portal. 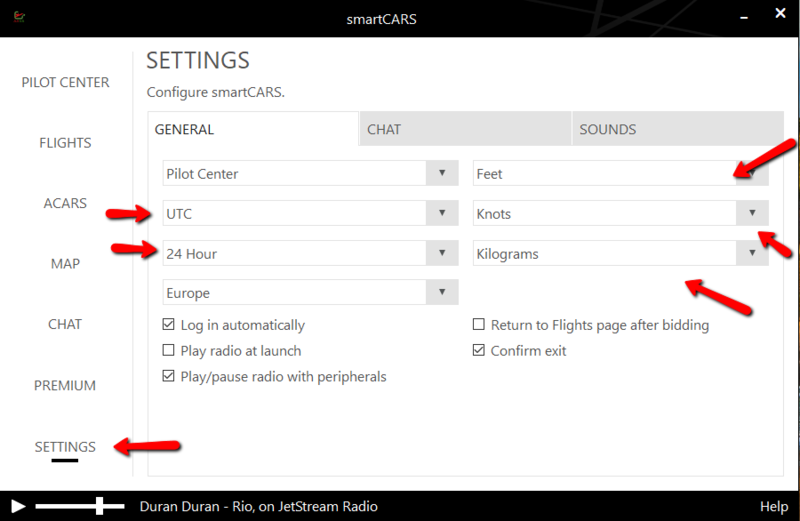 Navigate to SETTINGS and make sure all the settings are set as below picture(1 time only). 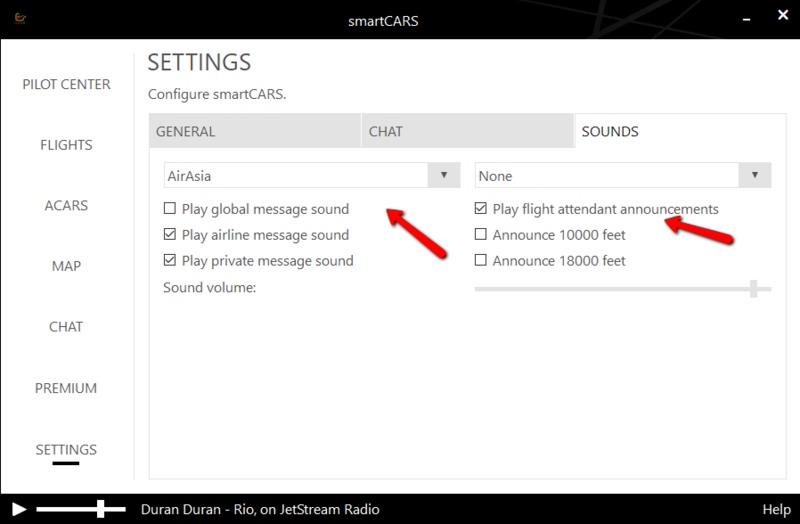 Navigate to SETTINGS>SOUNDS and choose your prefer cabin crew sound(1 time only). 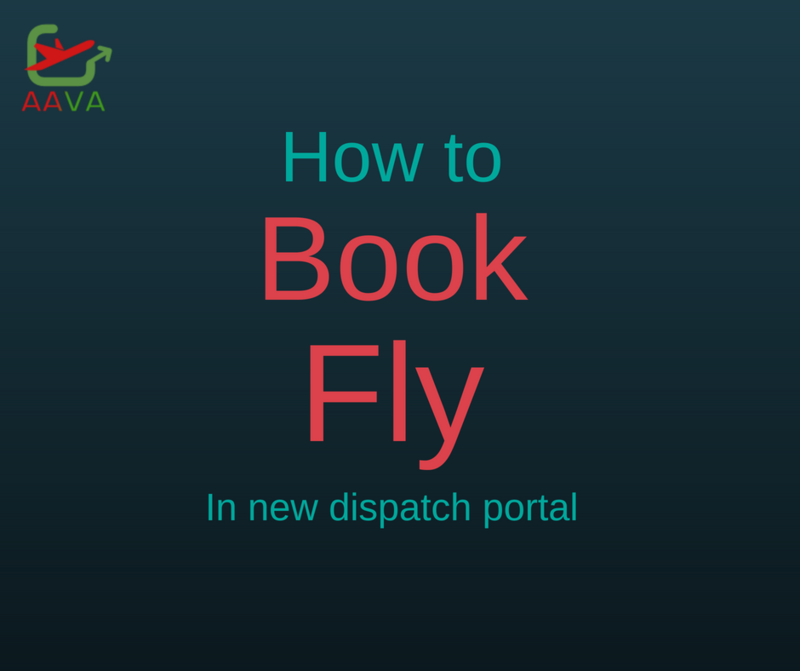 Navigate to FLIGHTS and select the flight that you booked. Click on Fly. 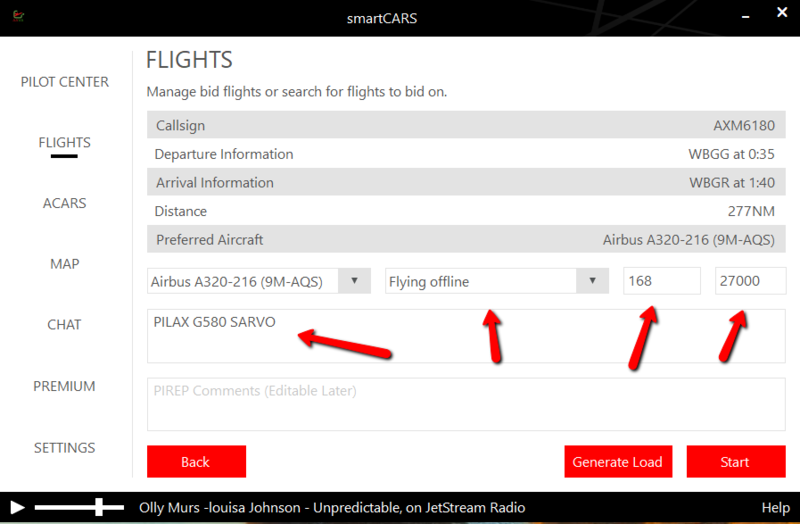 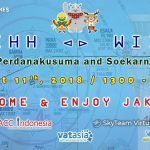 Select your desired network, key in the flight level, route and pax in case if you flying different altitude, route and pax. 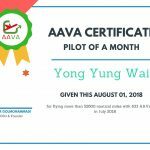 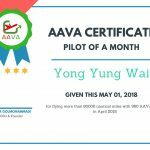 You are ready for flying captain.